The human brain works even at rest! 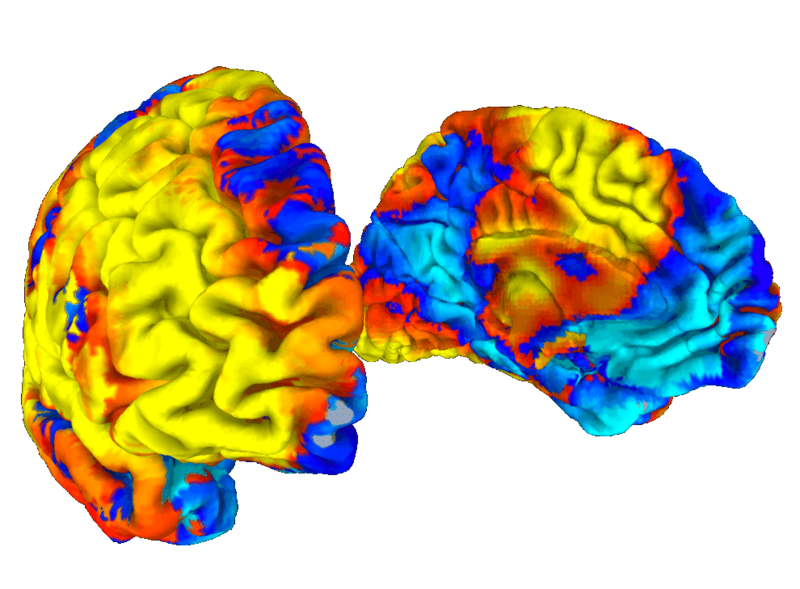 See how the brain networks are organized. 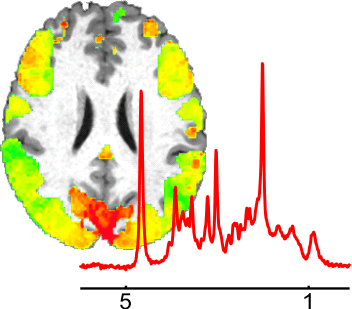 We study the changes of metabolism and blood flow associated to brain activation. 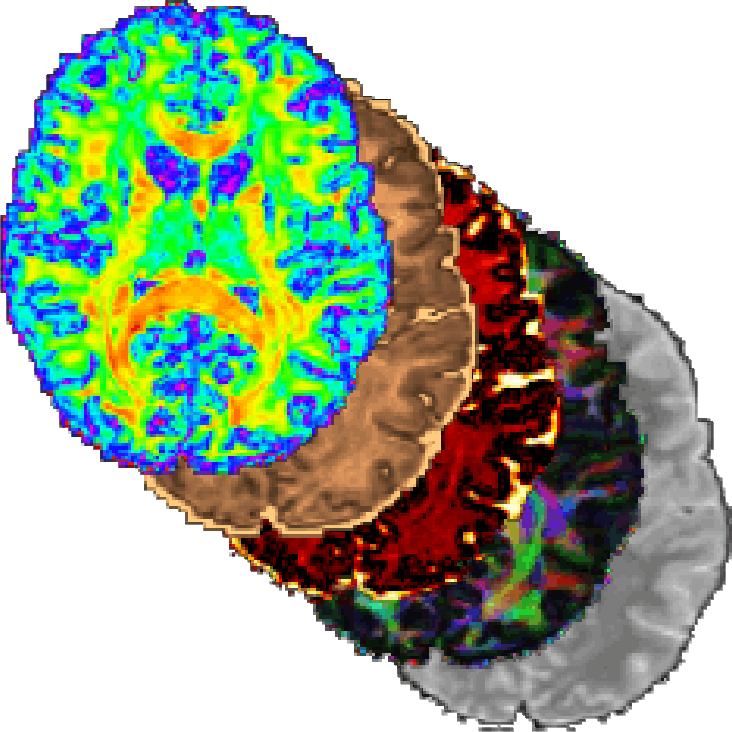 Read more on our developments on MRI advanced techiques and applications. 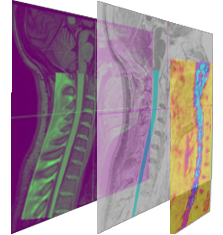 News about multimodal approaches for the spinal cord functional and structural imaging. 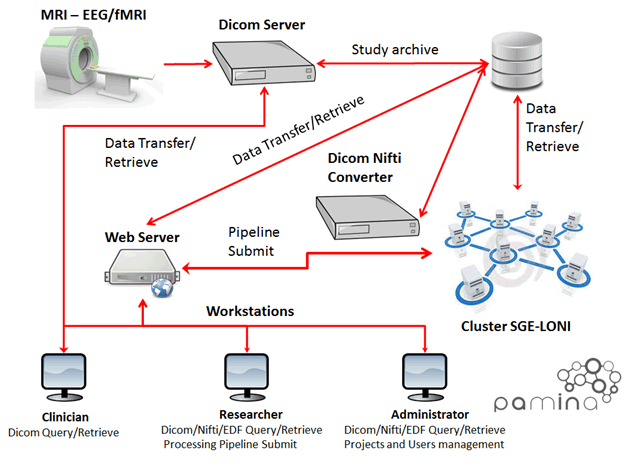 Details on innovation and technology transfer in the PAMINA project.